В этом outfit-е ты скомбинировала два моих любимых цвета! Oh these shoes! They are more than adorable! Gorgeous look and I like the neon heels!!! Me encanta ese trio de colores!!! Estás guapísima!! 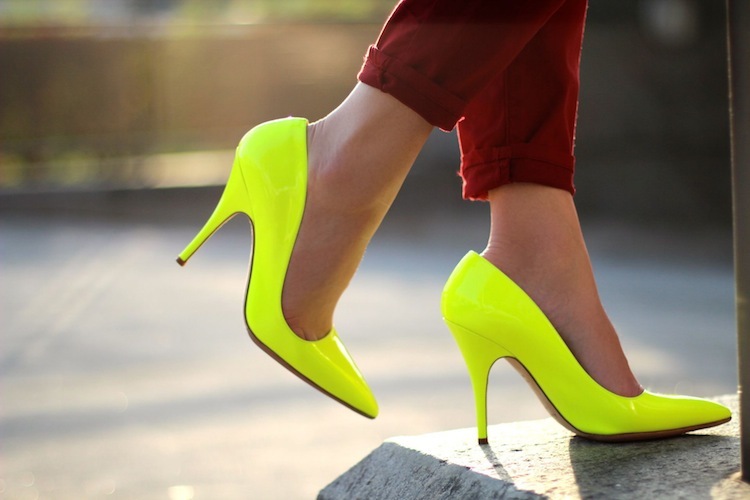 Love the neon pumps! And the burgundy jeans ofcourse! Wow, this look is so cool! Burgundy and neon are perfect together! I love the pop of neon in your shoes! you are so amazing!!! I love your style your heels and your pants are fantastic! Love the sunnies!! great find! lovely outfit Diana! the shoes so cool!!! Love your outfit! I was actually looking on pinterest this morning for ideas on how to wear burgundy. Thanks for the inspiration! You look amazing! Великолепно выглядишь! 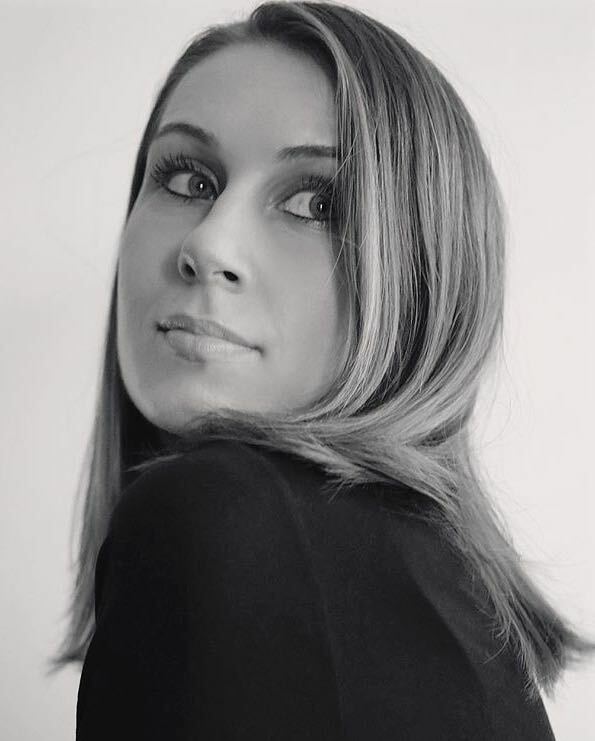 Действительно, эти неон-каблуки вносят свежесть и очарование в этот наряд! Молодость и красота! Миллион поцелуев и хорошего дня! Love that you paired neon heels with this look! They work fabulously. In love with the sweatshirt!!! waw so classy as always. This is a perfect outfit ! Madly in love with those heels. You look stunning! Fabulous post, love. love the sweater ; great to see how one can wear these neon shoes .. love 'em ! I love the shoes!! In love!!!! Burgundy and yellow... AMAZING, Diana! Love your look!!!! Amazing shoes! Great style , you look beautiful ! These photos are beautiful! Love the whole look, especially the shoes and sunnies! I serioiusly LOVE this post. The outfit is the perfect mix of casual and cool, and the photo quality is amazing. love! those neon heels definitely elevate this outfit! i wouldn't have thought to pair with burgundy, but they look perfect! I love the color combo! Super cute, Diana! Those yellow neon heels are such a perfect touch to this low-key outfit! I love that you paired them together! Burgundy is such a beautiful color and you wear it amazingly. Great look! I like how the pumps bright up the whole outfit! great! love those shoes! you really know how to wear neon!